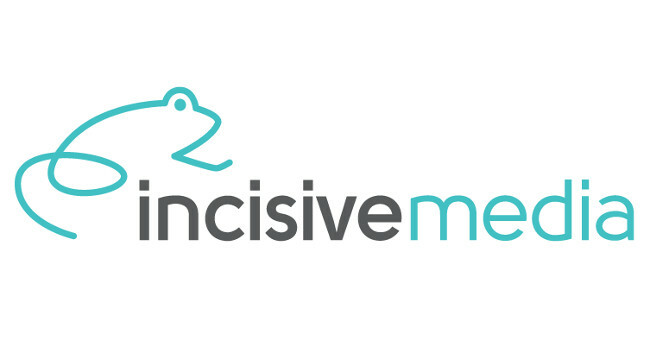 Incisive Media has appointed Adrian Barrick as group editorial director across its ten finance, technology and sustainability titles. Adrian will work with the editors of titles including Investment Week, CRN (Computer Reseller News) and BusinessGreen across all platforms. He previously served as a B2B content and audience strategy consultant and has also previously served as global brand director at Haymarket Business Media.